No visit to St. Louis would be complete without visiting it’s #1 tourist attraction – the Anheuser Busch Brewery. Even if Bud, Bud Light or Natty Light aren’t your thing, Anheuser Busch is still behind brands like Stella Artois, Leffe, Beck’s, Bass and Shock Top. 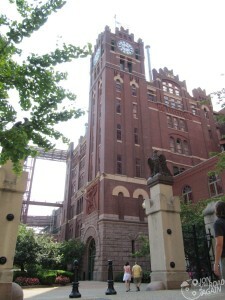 You’ll get to sample the beers of your choice at the end of the tour. The tour takes an hour to complete. You’ll wind your way through the beer making process through the old brick brewery buildings. The architecture from this period is very ornate – take a moment to appreciate the craftsmanship of both the interiors and exteriors of these buildings. By now your tour guide is telling you that sweet nectar is just on the other side of those stainless steel kettles. 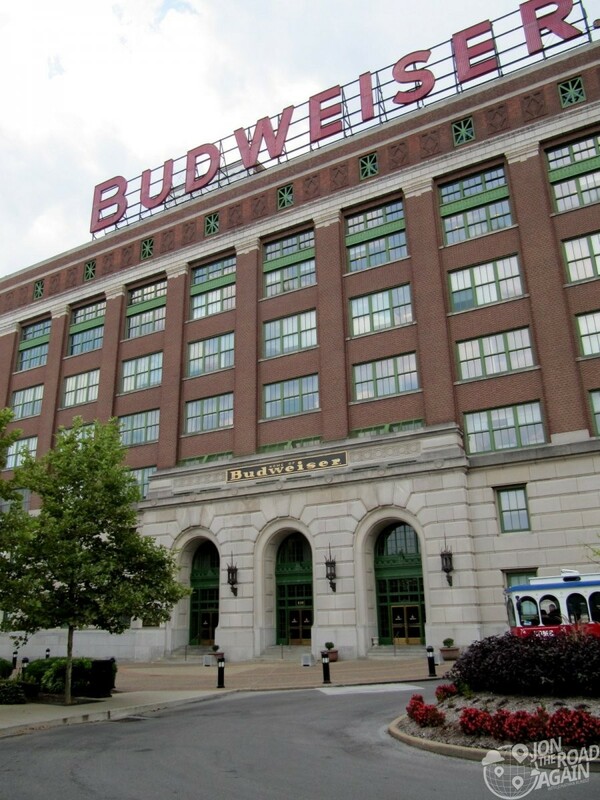 Depending on your level of alcoholism, you’ll either be really interested in the process and the history of Anheuser Busch or you’ll be counting down the minutes until you get those free beer samples in your hand. 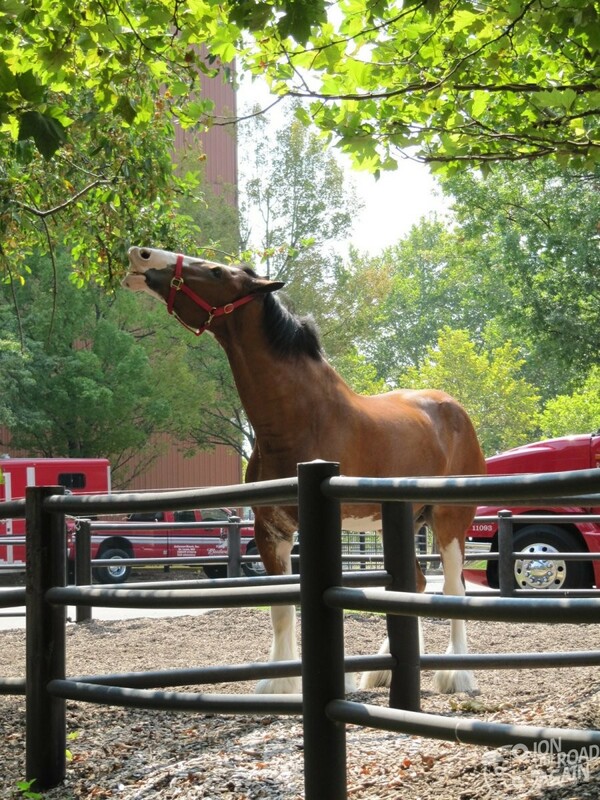 For many, the highlight of the tour is the famous Budweiser Clydesdales. You’ll walk the stables and see their beer cart. I hear you might even see the dalmatian that Bud made famous in their super bowl commercial. He wasn’t around when I was there. 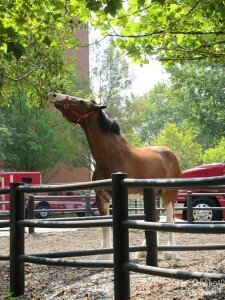 I’m not much for horses, but they are impressively massive creatures. Be aware if you’re there on a weekend day, this one-hour tour can easily turn into a half-day event. The tours are first come, first served. Luckily the waiting area is filled with interesting Bud history and memorabilia. And if that doesn’t do it for you, just hit up the numerous beer bars around the waiting area and sample the goods until your name is called.